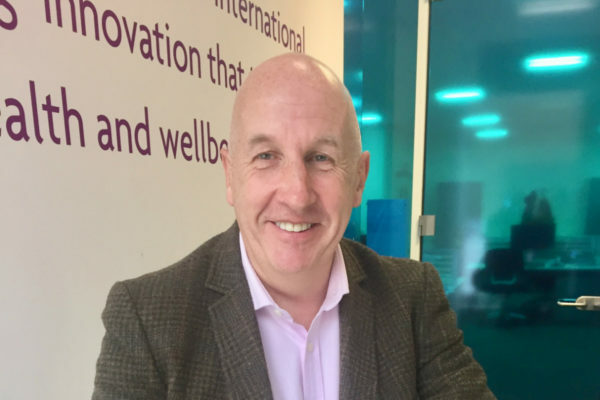 To mark 30 years of ABHI, Professor Ben Bridgewater, Health Innovation Manchester Chief Executive, has written a special opinion piece. 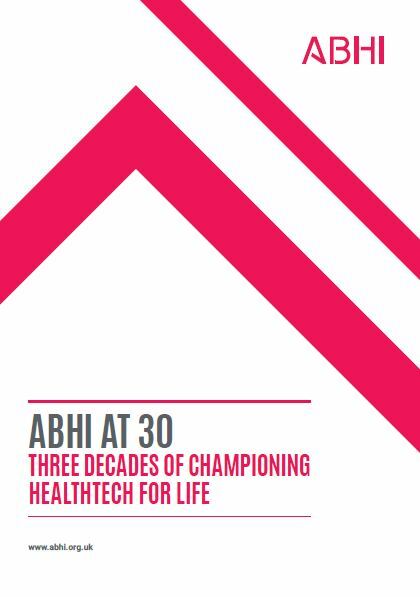 The piece, “Why is Greater Manchester becoming a magnet for Innovators?” has featured in the ABHI at 30 — Three decades of Championing Healthtech for Life publication. 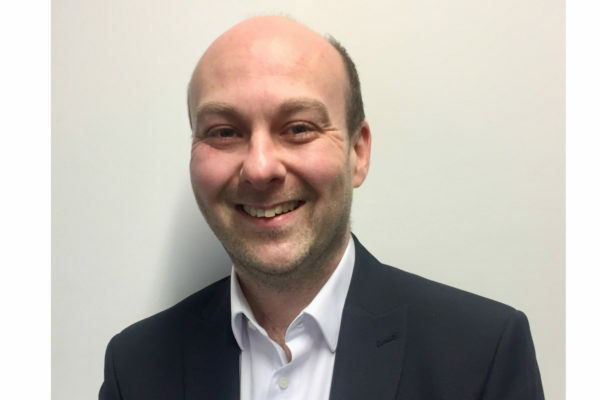 Within the piece, Ben said: “There is not much that hasn’t already been written about Greater Manchester’s ‘devolution experiment’ and having worked at the coal face for almost a year I can understand why. “From the outside looking in devolution does appear to have supercharged our ability to bring about the wholesale change required to make Greater Manchester one of the best places in the world to grow up, get on and grow old. “However, it’s not devolved powers alone that are enabling such a radical transformation – it’s the regions approach to collaborative working. 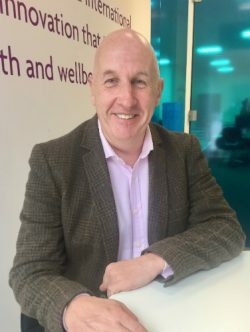 “What I have witnessed in terms of the way that health and social care organisations are embracing the devolution opportunity to work in partnership and effect real positive change is unprecedented. The fear of change that so often grips an organisation during periods of transition simply does not exist. ‘One Manchester’ is not a catchy mantra that is portrayed to the outside world, it’s an ethos that drives us all. Read the piece in full on the ABHI website.